Environmental assessment is an integral part of the planning process that establishes a detailed baseline of information about a project area as part of the Environmental Impact Statement (EIS) that informs planning decisions. 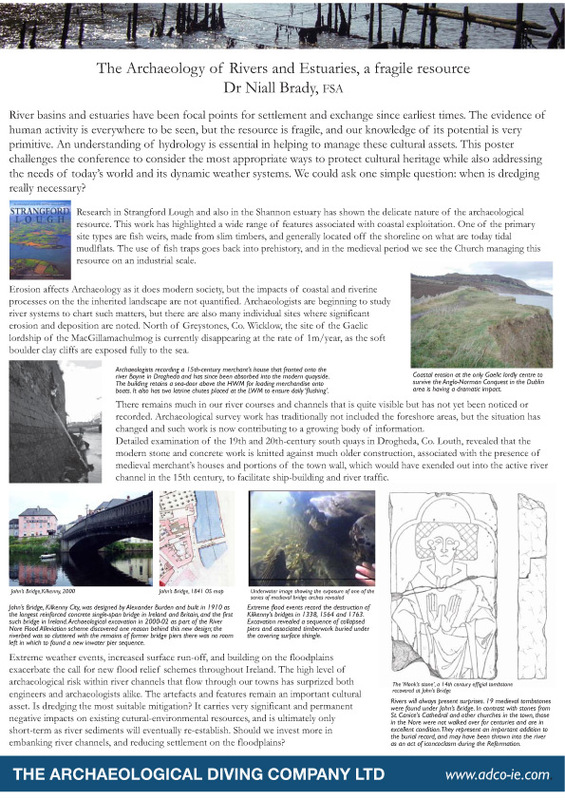 Assessment of the marine and underwater environment will typically seek to present a ‘maritime cultural heritage’ study, using a range of archival sources in combination with specifically-commissioned studies to consider the archaeological and architectural/industrial heritage aspects of a project area. 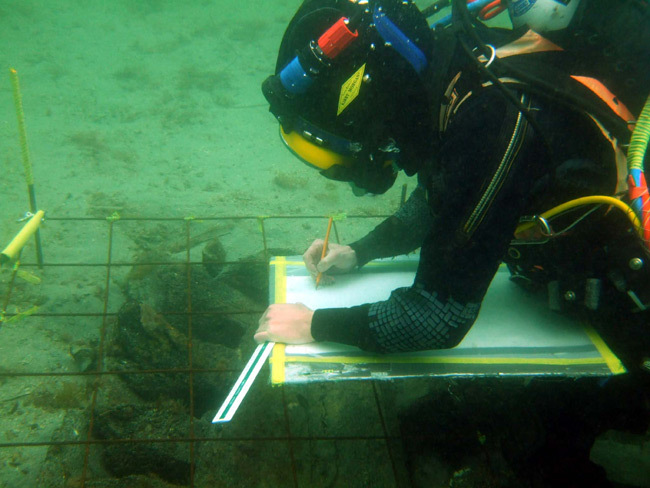 Historic mapping and Admiralty Charts are studied alongside known archaeological and building records, including historic shipwreck data, and previous licensed archaeological work. Walkover surveys of the intertidal foreshore, building surveys, marine geophysical surveys, site investigations and underwater/dive inspections of the sea/river/lake-beds will consolidate the known record where needed and provide project-specific data. The body of information acquired permits meaningful risk assessment, which in turn informs proper mitigation proposals. ADCO has a wide range of experience in EIS work, and represents clients at Public Hearings.